This week, a brand new cast for Harry Potter and the Cursed Child will magically appear on stage. Jamie Ballard, Susie Trayling, Nicola Alexis, Joe Idris-Roberts, and Jonathan Case will be treading (and floating above) the boards of the bewitching show from Wednesday 23 May. Jamie will play the eponymous Harry Potter. His theatre credits include Mother Christmas and In The Vale of Heath for Hampstead Theatre, and Uncle Vanya for Theatr Clwyd/Sheffield Crucible. 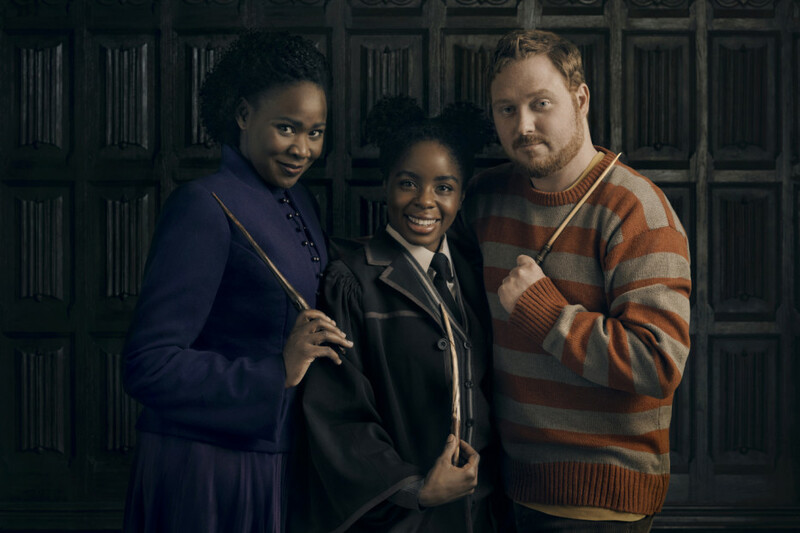 Susie joins the cast as Ginny Potter. Her previous credits include Iphigenia Quartet, Idomeneus and Vanya for the Gate Theatre, The Hook for the Liverpool Everyman, and Royal and Derngate Northampton Theatre. Taking the role of Albus Potter is Joe. Prior to Harry Potter And The Cursed Child, his credits include Pinocchio for the National Theatre, Eyes Closed Ears Covered for The Bunker, and Forty Years On for Chichester Festival Theatre. 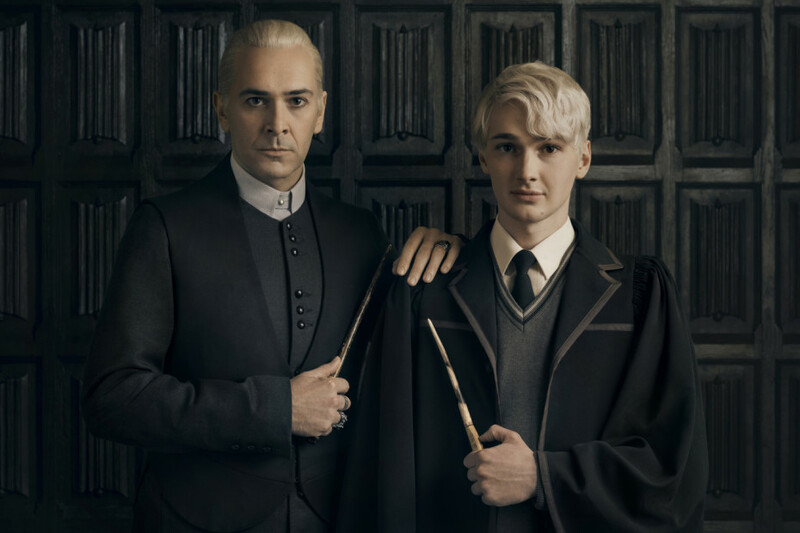 Jonathan will play Scorpius Malfoy who will be making his professional debut. Nicola will play Hermione Granger. She was part of the original Harry Potter And The Cursed Child company. 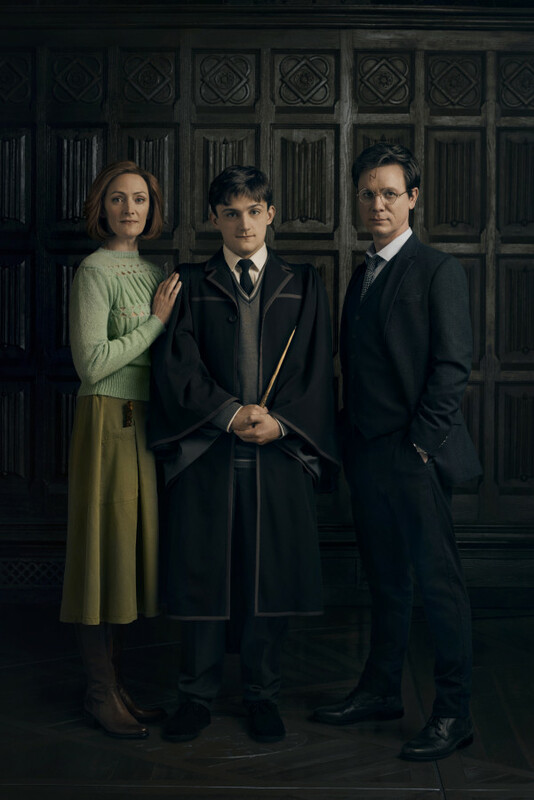 Based on an original new story by J.K. Rowling, Jack Thorne and John Tiffany, Harry Potter and the Cursed Child is a new play by Jack, directed by John. It’s the eighth story in the Harry Potter series and the first official Harry Potter story to be presented on stage. Since its premiere, it’s won 24 major British theatre awards including a record-breaking 9 Olivier Awards – including Best New Play and Best Director. The Broadway production officially opened to equal critical acclaim at the Lyric Theatre last month and has subsequently received numerous Broadway accolades including 10 Tony Award nominations.